OENORAMA ’17: World’s leading Greek wine exhibition. World’s leading Greek wine exhibition. 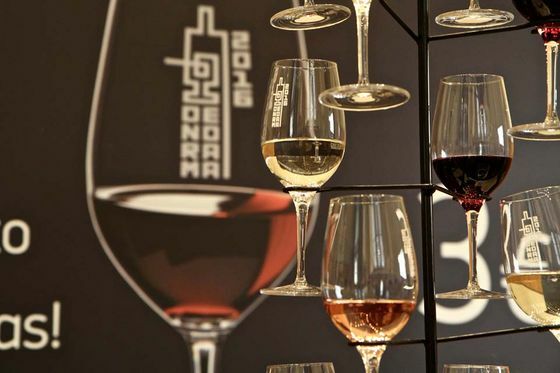 Welcome to Oenorama, the world’s leading Greek wine exhibition. Oenorama was created in 1994 and over the years has adapted to changes in the wine market remaining pertinent, beneficial and accessible to both the consumer and the wine trade. The one thing that hasn’t changed at Oenorama is the show’s protagonist: Wine. Twenty-three years down the line, Oenorama has evolved from a traditional wine fair into a multi-level communication platform that caters to the needs of a diverse public, including growers, the trade (both foreign and domestic) and wine-loving consumers. It seeks to effectively promote the wines, the wineries and the people behind the wines, both inside the exhibition and online, due to its dynamic presence on social media, which will be expanded even further this year. Once again, this year’s Oenorama is being held in the city centre, at the Zappeion Megaron Exhibition Hall and Conference Centre, adjacent to the National Gardens; this historic venue (where Greece signed its accession to the European Common Market in 1981), has proven an ideal location for Oenorama in both size and style. 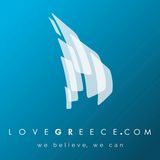 The beautiful high-ceilinged halls have plenty of natural light and it is easily accessible with all forms of transportation; numerous hotels and restaurants are within walking distance, making Zappeion convenient to both exhibitors and visitors. For the foreign visitor, it is a mere 40’ train ride from the airport. Over the past two years we introduced several innovations to Oenorama, including the “Athens Wine Week” (tastings and events around the city, March 13-19), a dedicated hall to “top obscure wines” called “Wine Revelations”, a new self-pour tasting gallery called “Discover Greek Wines”, a stand representing “Olive Oils by Greek Winemakers” and the “Greek Wine Resto” initiative whose aim is to create a worldwide network of restaurants with Greek wine lists. Ελλοινικό Εστιατόριο Ελλοινικό Εστιατόριο This year we are adding a new, dedicated space for lectures and tasting seminars and digital signage throughout the fair with live feeds from social media and other useful information for our visitors and exhibitors. This year, thanks to Enterprise Greece, Oenorama is also expecting a group of wine buyers and journalists from Korea and Japan, as well as wine experts Robert Joseph and Jamie Goode from the United Kingdom, who will be giving a lecture on global wine trends. 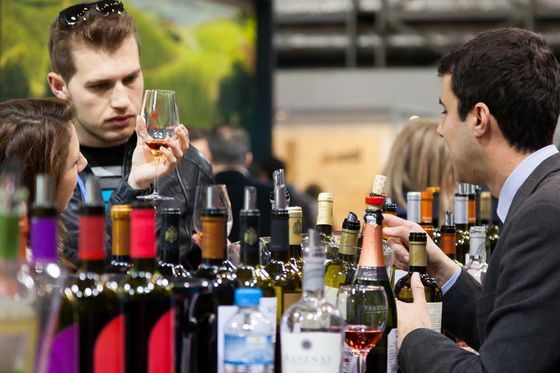 Visitors can also expect to find some of the most important suppliers of the Greek wine industry in a dedicated area called Oenotechnica, approximately at the midsection of the exhibition. Oenorama is hosting up to 250 wineries this year, with more than 1,500 wines to taste. If, as a foreign visitor, you feel lost with all these wines and wineries, a good place to start your visit, is the Oenorama Tasting Gallery “Discover Greek Wines”. 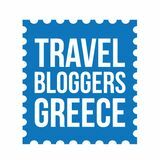 You will find about 250 of the show’s best wines, selected by the growers themselves as the most representative of their regions and a huge map of the Greek vineyards. Wines are organized by colour, region and grape variety (especially useful for comparisons) and are presented with a tasting sheet with all the basic information you need. You pour your own and don’t have to worry about sharing your impressions with anyone. Entry to the tasting gallery is free of charge for trade and open to the general public for an extra 5€ on the entry price (coupons are for sale at the show entrance and are valid for one visit only).